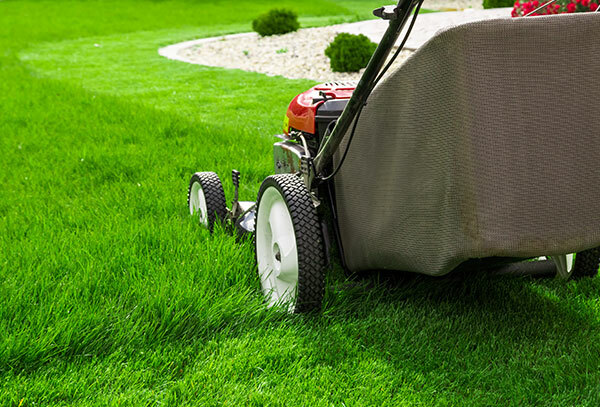 We have a full list of lawn care services to offer to you. 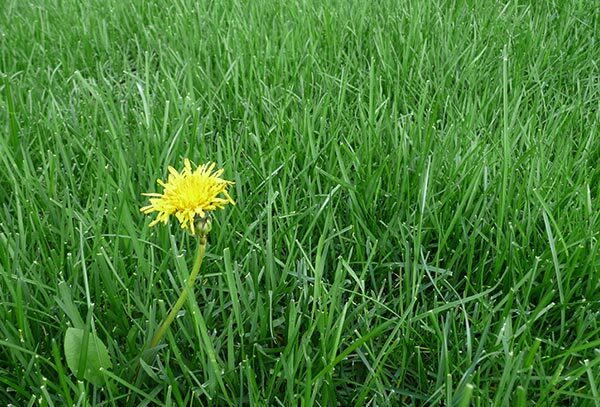 We offer weed control services in the Denver Area and more! The Lawn Boys, LLC, North Metro Denver's premier lawn care company, is dedicated to making your lawn look its absolute best. Our professionalism, customer service, quality of work and dependability are unmatched. At The Lawn Boys, LLC, we strive for complete customer satisfaction. The Lawn Boys, LLC is licensed and insured. Our service area includes Broomfield, Westminster, Thornton, Erie, Lafayette, Superior and Arvada. Whether it is weekly mowing, aerating, fertilizer, soil treatment, weed spray, or pre-emergent weed control, let the experts at The Lawn Boys, LLC provide for all of your lawn’s needs. Don’t trust your lawn to just anyone with a lawnmower. 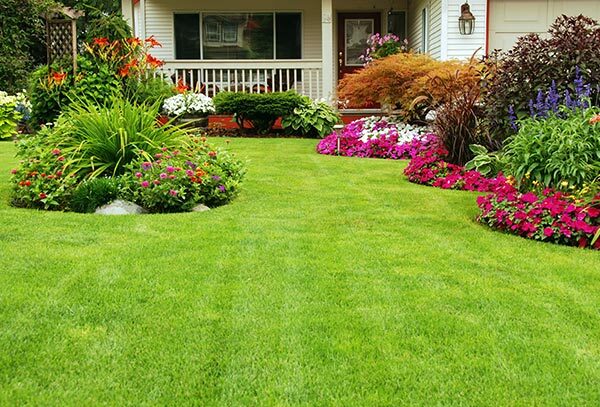 Get the peace of mind that comes from letting the professionals at The Lawn Boys, LLC keep your yard looking its best.